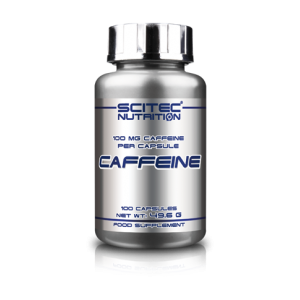 Founded in 1996, SCITEC NUTRITION® has established itself as one of the largest manufacturers and distributors of sport-supplements in Europe selling to 42 countries worldwide. 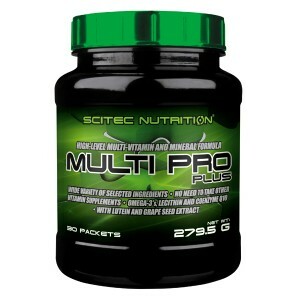 SCITEC is one of the largest manufacturers of whey protein powders, with 120 million servings sold yearly! 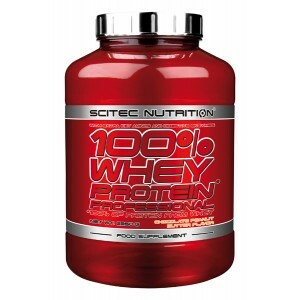 Scitec Nutrition - 100% Whey Protein Professional 2350g + FREE shaker! 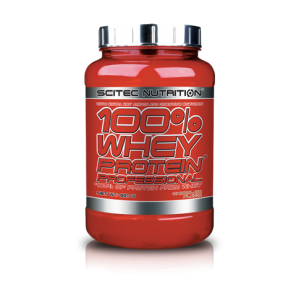 100% WHEY PROTEIN PROFESSIONAL With Extra Key Aminos and Digestive Enzymes 100% Whey Prot.. 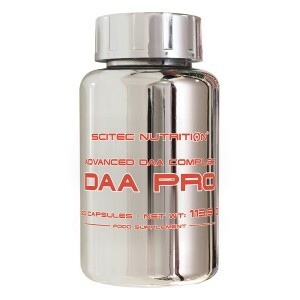 The Branched-Chain Amino Acids (BCAA's) are an important group of essential amino acids consistin..
Coffee has hundreds of phytochemicals in it, some of which may cancel out the positive effects of..
Chromium, an essential mineral, contributes to normal macronutrient metabolism and to the mainten..
DAA PRO contains the popular D-Aspartic Acid (DAA) with N,N-Dimethylglycine, Zinc and Pantothenic Ac..
Scitec Nutrition - Egg Pro 930g Chocolate Online Special! 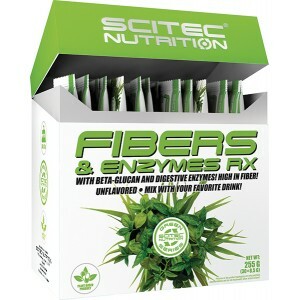 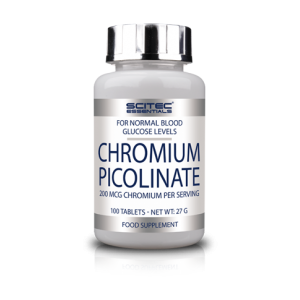 High quality protein that has an optimal indispensable amino acid composition for human needs and..
Scitec Nutrition - Fibers and Enzymes RX * 30serv. 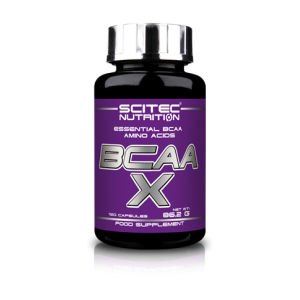 HIGH IN FIBER!CONVENIENTS SINGLE SERVING SACHETS!UNFLAVOREDMIX WITH YOUR FAVORITE DRINK!Fibers get m..
8 ingredientsMultiple glutaminesAKG • Bioperine®Sugar free!Decrease fatigue, support your ..
L-Arginine is the only precursor of Nitric Oxide (NO) and important precursor of Creatine. 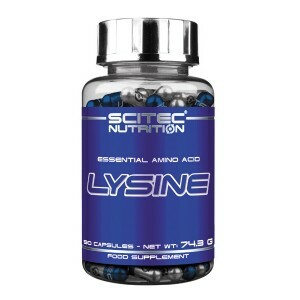 Argini.. 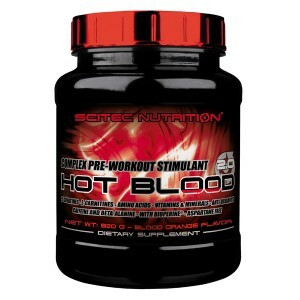 HOT BLOOD 3.0 Complex Pre-Workout Stimulant 5 CREATINES L-CARNITINES AMINO ACIDS VI..
Scitec Nutrition - Jumbo 4400g + Free shaker! 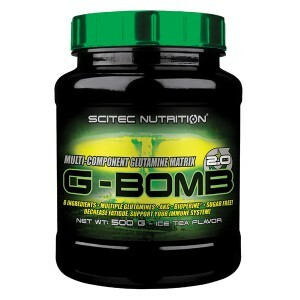 “JUMBO means BIG! 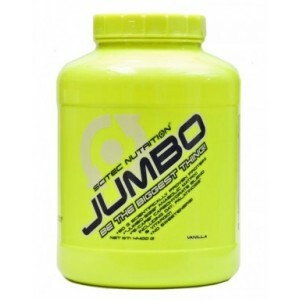 JUMBO means STRONG!” 50 G QUALITY PROTEIN PER SERVING! 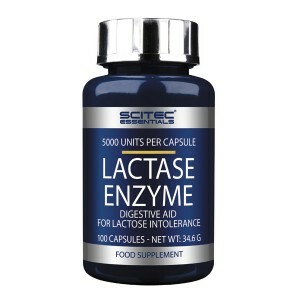 “6-CARB” CARBOHY..
Lactase (ß-Galactosidase) is a digestive enzyme that breaks down the lactose of milk and dairy produ..
L-Leucine is one of the essential amino acids and also belongs to the BCAA group. 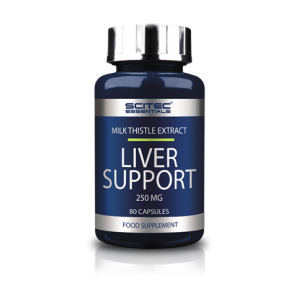 The 9 essential am..
LIVER SUPPORT contains the widely known herb Milk Thistle (Silybum marianum), a source of silymar..
L-Lysine is an essential amino acid that's a physiological building block for the proteins in the bo..
MEGA GLUCOSAMINE delivers a good dose, 1000 mg Glucosamine Sulfate·2KCl per capsule. 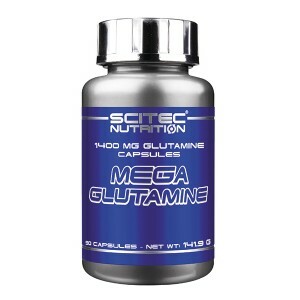 Glycosaminoglyc.. 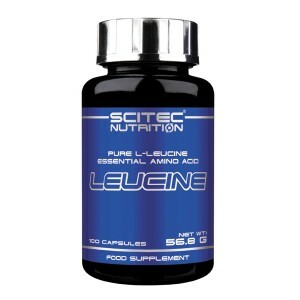 WIDE VARIETY OF SELECTED INGREDIENTSNO NEED TO TAKE OTHER VITAMIN SUPPLEMENTSOMEGA-3’S, LECITHIN AND..
OAT 'N' WHEY With quality whey protein! 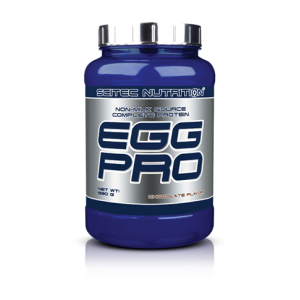 eat with a spoon or drink! 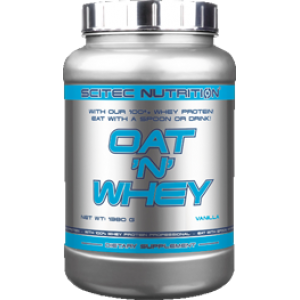 Oats are a well-liked so..